Polymath is a decentralized blockchain-powered platform that will transform the trillion-dollar financial securities market. Led by an all-star team of startup veterans, financial securities experts, and top-tier developers from around the world, Polymath is on a mission to improve access to capital and funding everywhere. Polymath simplifies the complex legal and technical challenges of creating a security, selling it, and powering it via the blockchain. Instead of requiring a team of lawyers, developers, and regulatory experts, Polymath uses smart contracts & a custom-built dApp to make creating and issuing securities a matter of days, not months. We're transforming the financial industry and we need passionate and driven people to help. Apply to join the stampede today! Thoroughly document release notes to accompany each sprint release. Manage ongoing limited client communications and share status updates with key stakeholders (experience blogging via medium.com is preferred). Champion the insight of our customers and market in weekly meetings. Effectively facilitate Scrum ceremonies, sprint planning, standups, story review, and retrospectives every biweekly sprint. Build a trusting and safe environment where issues and problems can be discussed without fear of blame, retribution, or being judged. Willingness to learn new things fast. 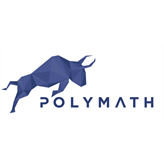 Polymath Studios and Polymath Networks are equal opportunity employers. Every effort to accommodate candidates for accessibility with disabilities participating in the selection process will be made available on request. Information received related to accommodation needs of applicants will be addressed confidentially. Polymath is a decentralized blockchain-powered platform that transforms the trillion-dollar financial securities market. 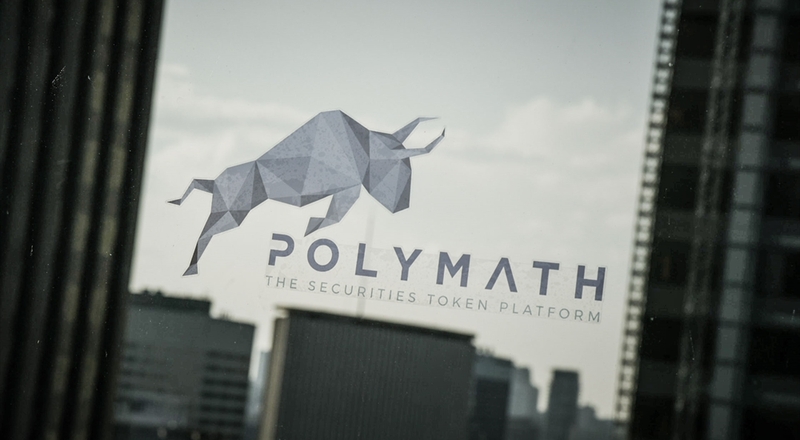 Led by an all-star team of startup veterans, financial securities experts, and top-tier developers from around the world, Polymath is on a mission to improve access to capital and funding everywhere. Polymath simplifies the complex legal and technical challenges of creating a security, selling it, and powering it via the blockchain. Instead of requiring a team of lawyers, developers, and regulatory experts, Polymath uses smart contracts & a custom-built dApp (distributed App) to make creating and issuing securities a matter of days, not months. We're upending the financial industry and looking for passionate people who are intellectually curious to join our mission. Read our whitepaper to learn more about how our platform will change securities markets around the world, and apply to join the stampede today! Want to get notified about new jobs at Polymath?